This is Niso, our AI assistant. She’s going to revolutionize your contact center! 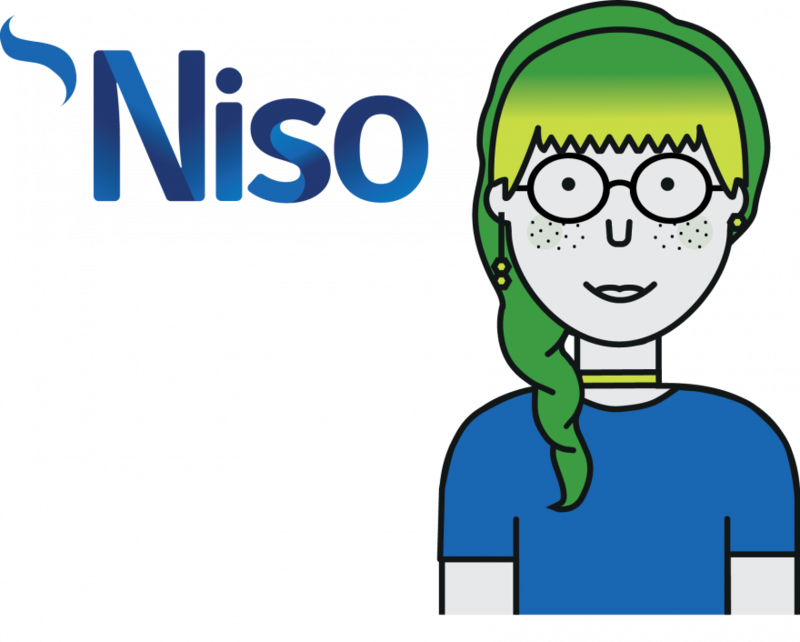 When a customer starts a web chat from your website, let Niso handle their inquiry! Niso’s natural language processing capabilities are used to match the customer’s query against a bank of questions and answers. Where a match is found, Niso immediately offers the answer, helping the customer without any agent involvement. On those occasions when Niso can’t help, Niso passes the chat to one of your agents. Happy customers: For common queries, customers are presented with an answer straightaway, without having to wait to be connected to an agent. Happy agents: With Niso, your agents no longer have to spend time answering the same simple questions over and over again. Instead, they can focus on the more interesting inquiries that make use of their skills. Reduce costs: By reducing the number of interactions that require agent involvement, Niso introduces efficiencies in the contact center. Niso integrates with our scripting solution. Let agents start off a call by taking the customer’s query and typing it in. For a simple query, Niso will immediately show the agent the answer. For a more complex question, Niso will load the appropriate script, guiding the agent step by step how to handle the customer’s inquiry. Forget trying to hunt down an answer in a knowledge base – Niso helps your agents to help your customers quickly, right from their agent desktop. Your agents don’t have time to scan all inbound emails and social media messages to identify which ones need to be replied to urgently – but Niso does. Niso’s natural language processing abilities can assign a “sentiment score” to each email and social media message, or to web chat questions or SMS messages. This represents Niso’s view of how positive the text is – and so how positively the customer views your business. Niso can prioritize messages based on this sentiment score. For example, Niso can rank as high priority any low-scoring messages on your public Facebook page. This ensures that an agent quickly deals with these messages, helping to protect your company’s reputation. Niso smartly prioritizes emails, social media messages, web chats, and SMS messages, helping your agents to work through items effectively. Niso helps you to manage your brand’s reputation on social media.